WYWOP members will be hosted at the JUFA Hotel in Schladming. Accommodation will be arranged and set up by Mid Europe from Sunday, July 7, 2019 to Sunday, July 14, 2019. WYWOP members are only responsible for arranging additional nights. WYWOP members are responsible for arranging their own travel to Schladming. We expect you in Schladming by 3pm on Sunday, July 7, 2019. We encourage musicians from overseas to fly in a day early, to allow enough time to travel to Schladming and adjust to the time change. 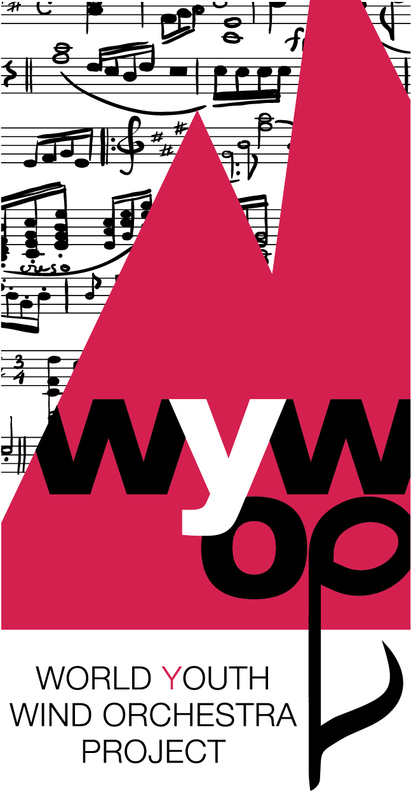 WYWOP musicians are responsible for arranging additional nights. Traveling from overseas: We recommend flying into Munich (MUC), Salzburg (SZG) or Vienna (VIE). From the airports you can take a train to Schladming. You can buy the train tickets directly at the counter in Munich from DIE BAHN (https://www.bahn.com/en/view/index.shtml) or in Salzburg from OEBB (http://www.oebb.at/en/).